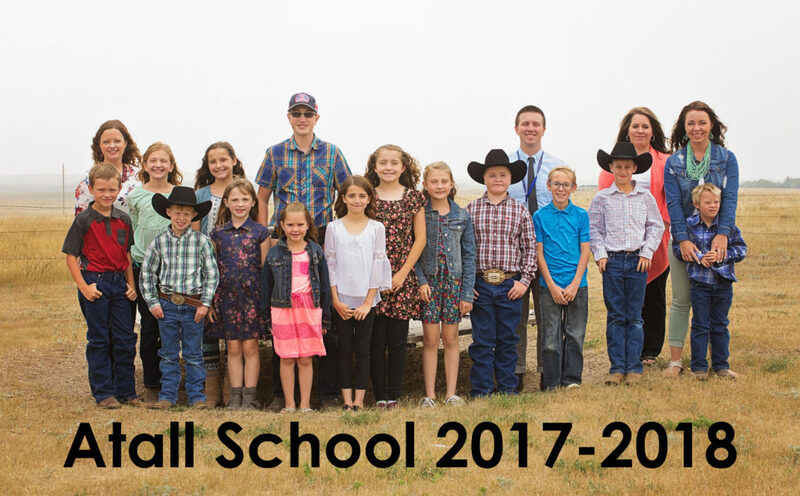 Dear WinkWorld Readers, if you follow this blog, you know that I love to visit Atall School, which is a rural school about 40 miles from our ranch. A few years ago, when I first started to visit, there was only one teacher, Missy Urbaniak, who was responsible for the content in all grades, K through 8. Fortunately, the school now has two full-time teachers, as Luke Erfman came to teach the younger grades, and Missy now teaches 4-8. Missy and Luke are a perfect fit with this school community. Thank you to the teachers, paraprofessionals, and families who so generously share their children with me. In addition, thank you to Lindsay Nelson Young, the photographer for sharing these photos with us. I think the pictures speak loudly of the joy of teaching and learning. I hope you enjoy. One of the mom’s of this school community has been in the United Kingdom for a horse and sheep event. It was very exciting as she shared a lot of social media, and the students have been learning about the UK. All of us were very happy for her and proud of her accomplishments. One day last week, both classrooms learned something special about the UK. 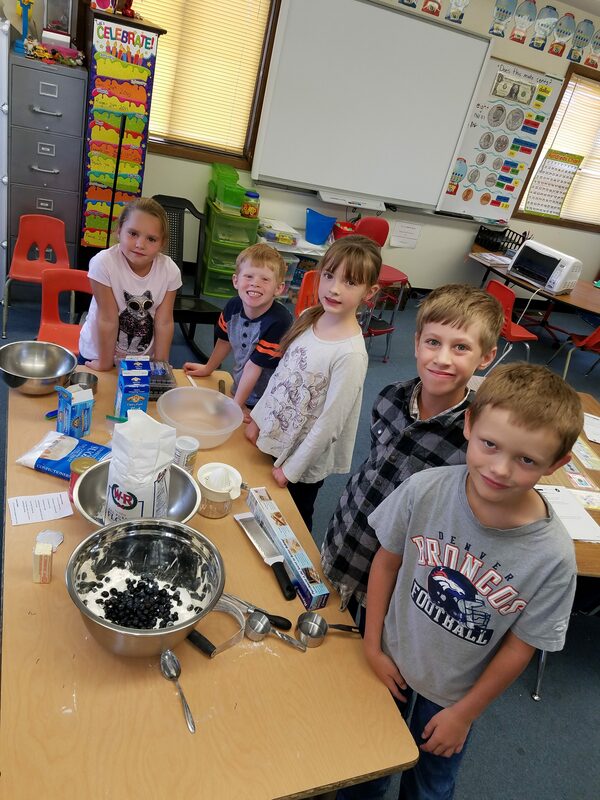 The K-3 students learned how to make scones. 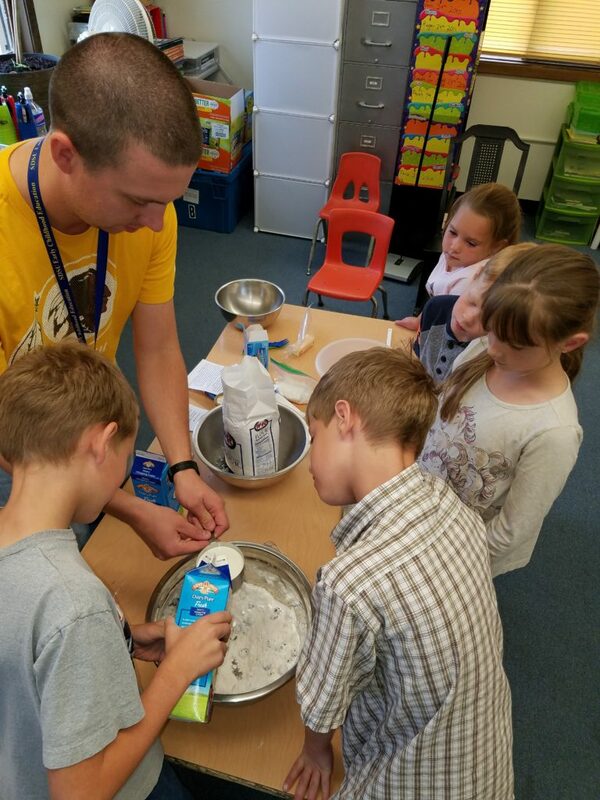 Here Luke is helping the students make their own scones. 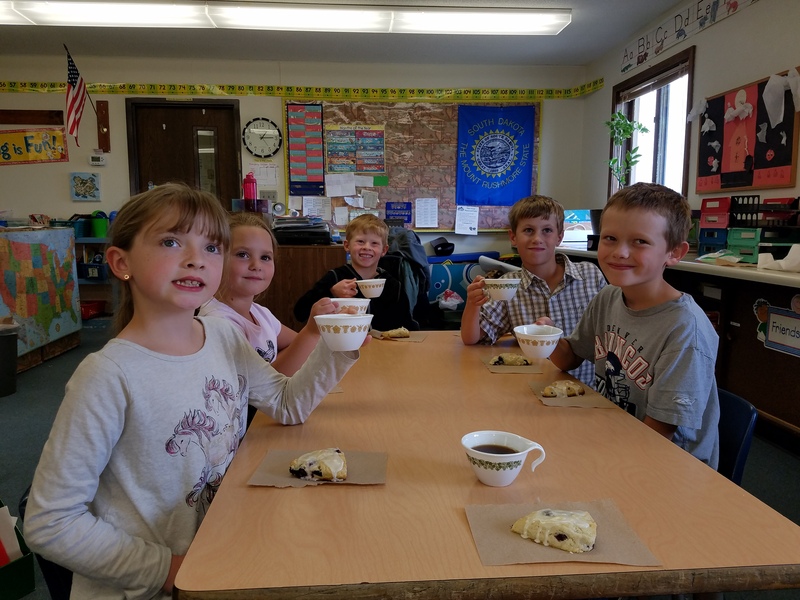 Of course, the students had a proper British cup of tea with their scones. 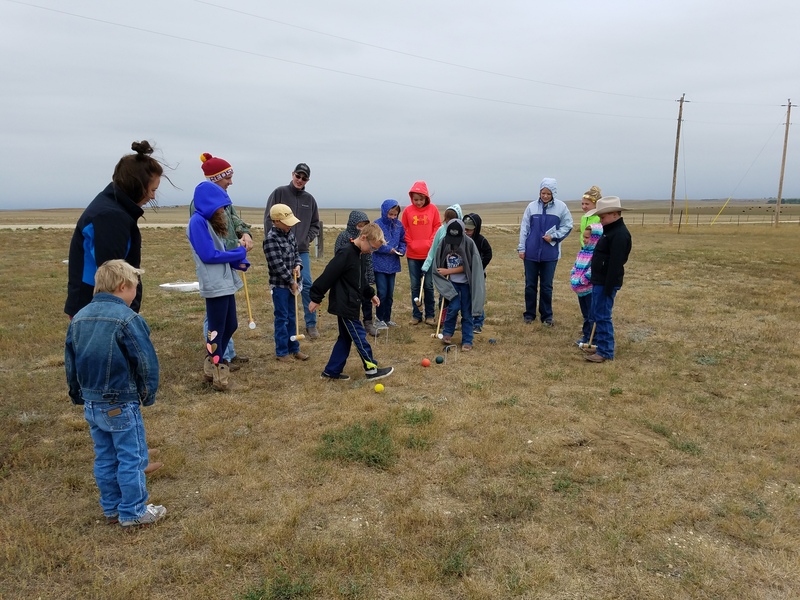 During the tea party, Missy and the students of 4-8 learned how to play croquet, and the older kids taught the younger kids how to play. And, we all know that a good way to learn something is to teach it. I am sure that the United Kingdom is far more real now after this beautiful day of teaching and learning. Thank you, Atall School Community! So glad I saw this. What a great insight on country schooling. Keep it up.